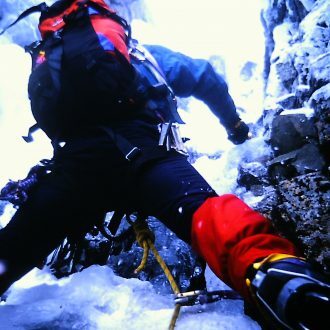 From the aspiring novice to the more advanced mountaineer Snowgoose Mountain Centre offers the perfect introduction, course or holiday of a lifetime. 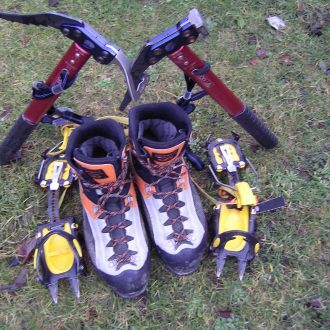 This is whether you want an introduction to rock climbing &abseiling, learn to lead on rock, develop your navigational skills or tackle big mountaineering routes. 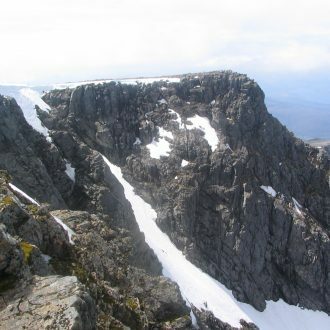 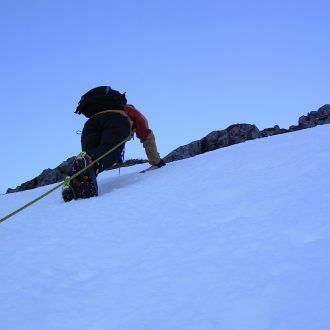 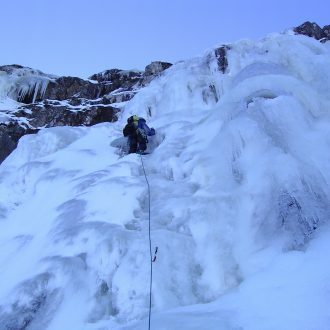 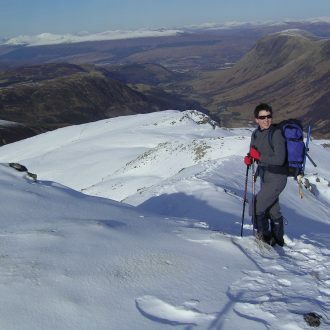 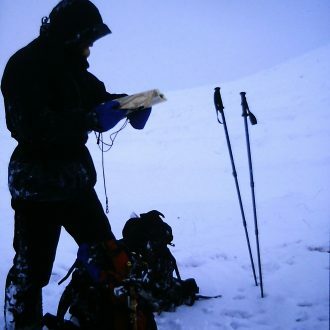 Maybe you will want to extend your summer mountain activities into autumn and winter by getting to grip with the skills needed to take on winter walking, winter mountaineering then snow and ice climbing. 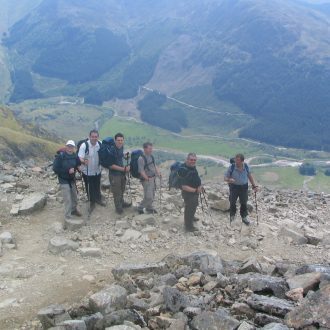 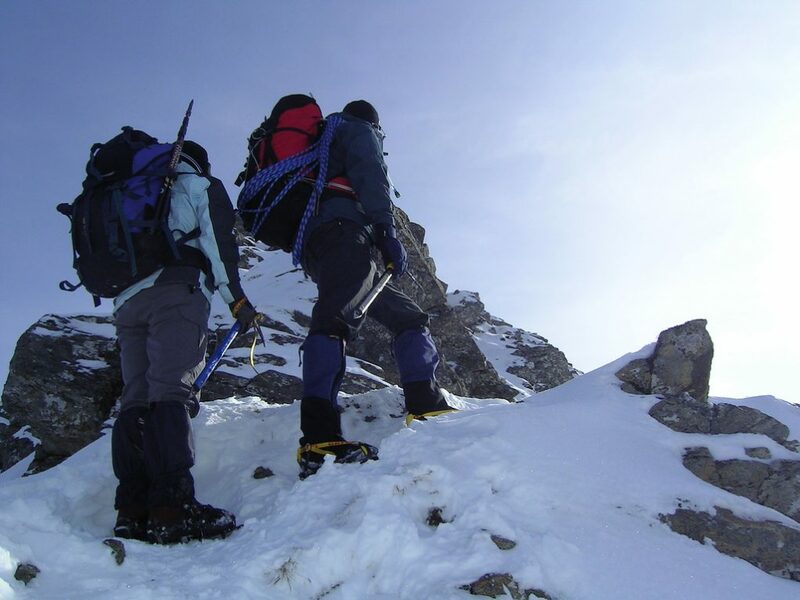 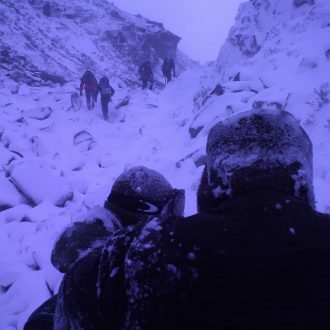 Our aim is always to introduce our clients to the fundamental hill and mountain skills or develop those they have already so that they can independently progress their mountaineering expertise through out the year.